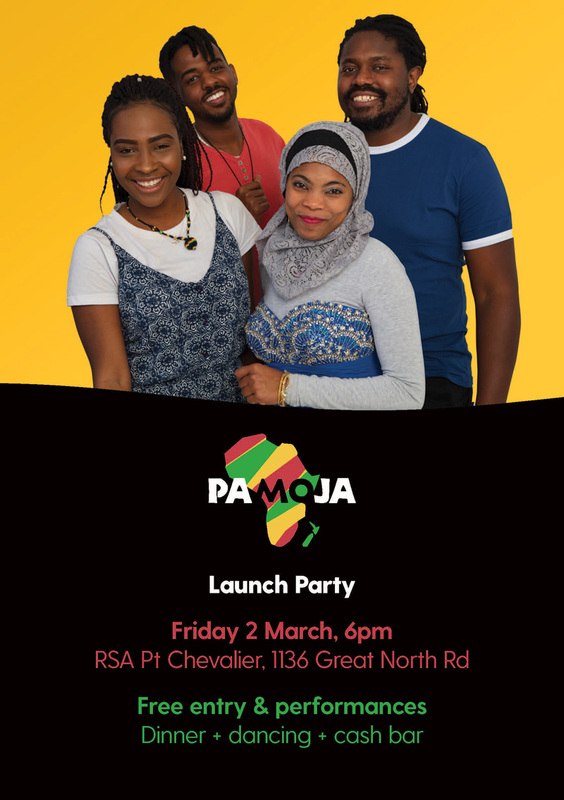 Come and join us for this all ages event to launch the new African HIV prevention programme – Pamoja. We invite you to come and be part of this community celebration. There will be speakers, drumming, DJs and yummy food. There will also be a cash bar.